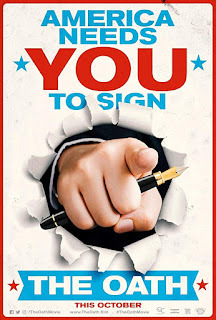 Home » Past Screenings » THE OATH Advance Screening Passes! 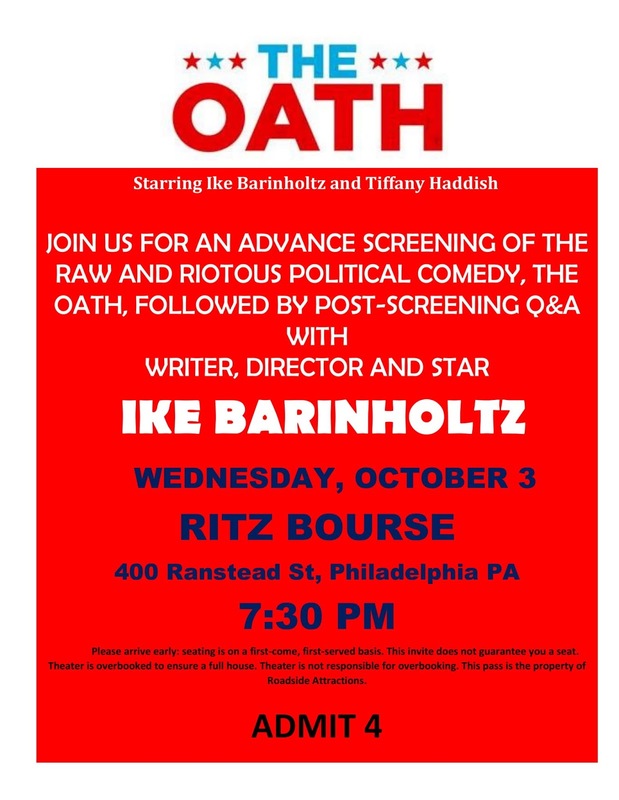 THE OATH Advance Screening Passes! Do you want to see THE OATH before anyone else? Learn how you can see an Advance Screening to see it before anyone else. 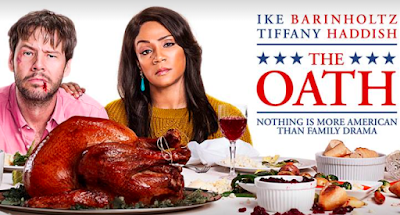 THE OATH is in select theaters on October 12th, 2018. Post-Screening Q&A with Writer, Director, and Star Ike Barinholtz.